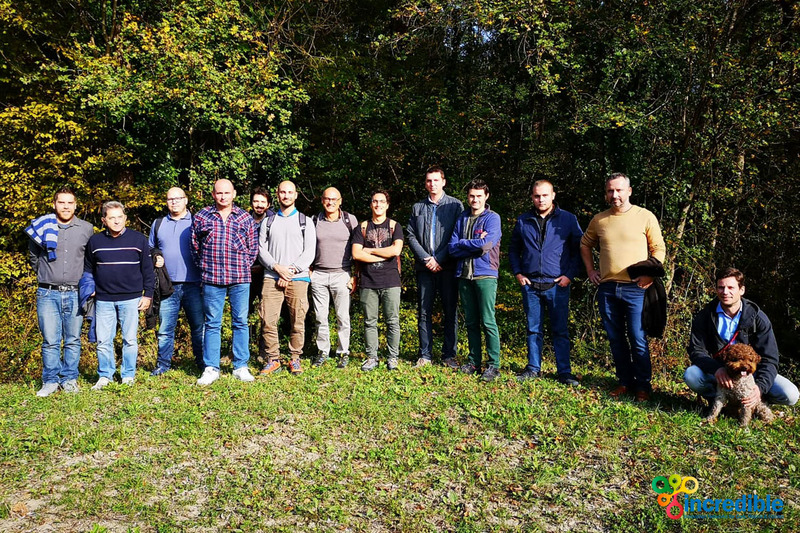 The partners of INCREDIBLE project met in Padova (Italy) on 3th and 4th December for their second General Gssembly, in which they took the pulse of the development of the first year of this project, which aims to create a series of innovation networks in non-wood forest products in the Mediterranean basin. For two days, the work carried out so far was analysed through round tables, dynamic sessions and meetings of the working groups in charge of the tasks of this H2020 project, which includes 13 partners from eight different countries. 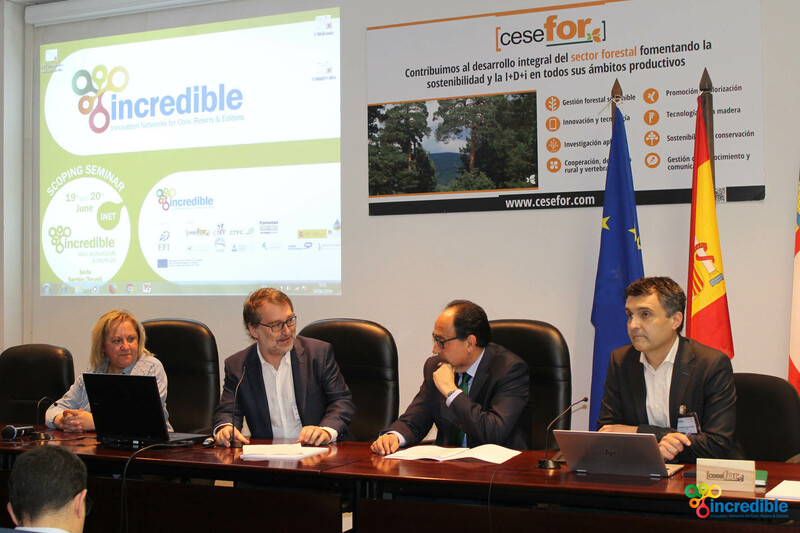 The Forest Science and Technology Centre of Catalonia-CTFC hosted 19th November a Science-to-practice INCREDIBLE event focused on the legal framewok and opportunities of the Mushroom regulated areas. The purpose of the journey was to present several examples of mushroom hunting regulated areas in different Spanish regions. 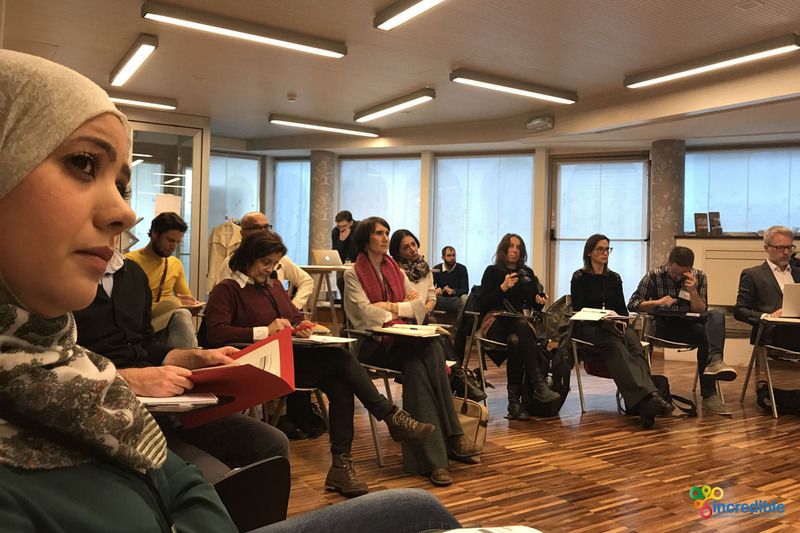 This Science to Practice event was held in Livade (Istrian region, Croatia) during the truffle fair where experts from the field gathered trying to resolve the problems. The one-day event, first in a row, was intended to present the INCREDIBLE project and to link the science and research sector with forest management and collection of wild mushrooms and truffles – both for commercial and personal purposes. 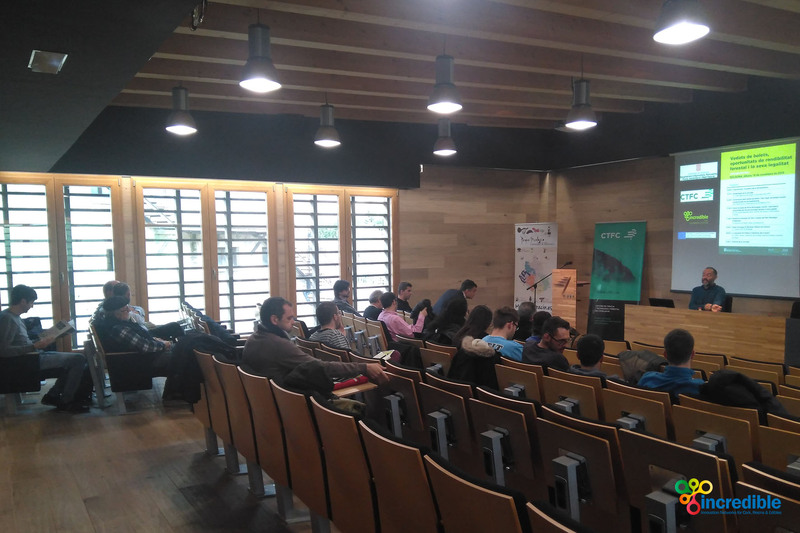 The Wild Mushrooms & Truffles iNet Scoping Seminar was held in Soria, on 19 June, and in Sarrión, on 20 June 2018 (Spain). Here is a small graphical review of the meeting of both days, in which the iNet took its first steps.